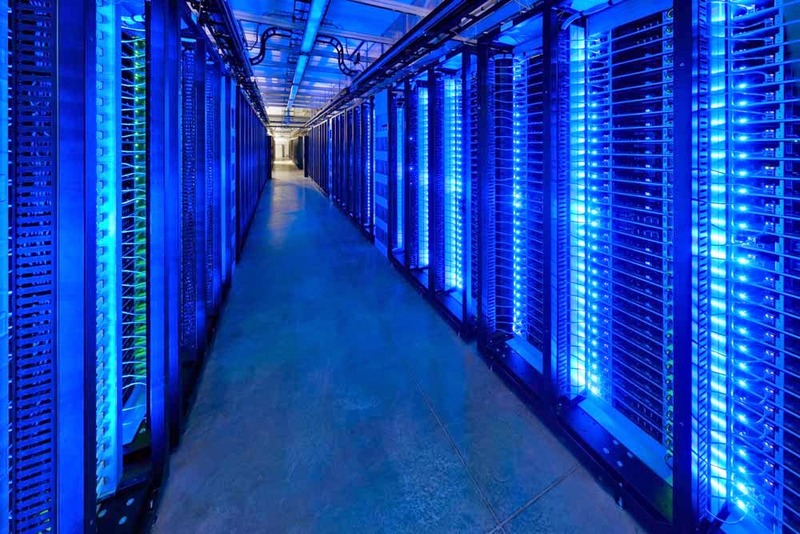 One of my clients generates his own data and they run into millions of rows weekly. And so we agreed that having an in house Database server is essential. Soon we included 2 more server types. 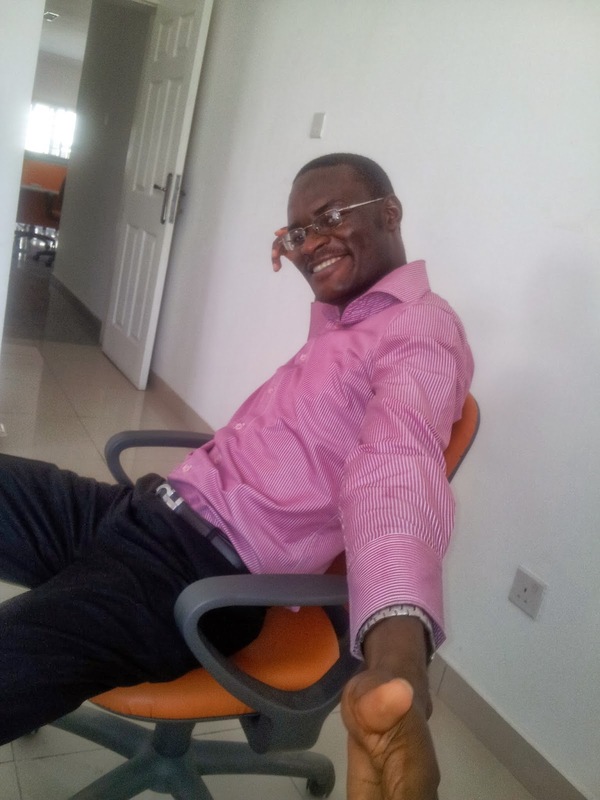 Then I dived into the technical part of the implementation and read every relevant article I came across online. And in the end I became knowledgeable on the different major server types and how to determine how many servers you need to buy. 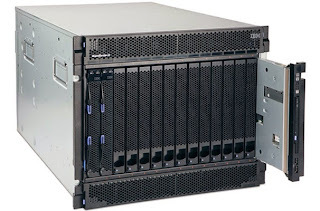 There are three major server types: Tower servers, Rack-mount servers and Blade servers. The tower servers look more like a regular PC system unit. But it is more expensive and usually have much higher configurations than you'll see on a PC. If you decide to get one then you must prepare to make a desk for it (just like your regular desktop PC), so you generally wouldn't want to have more than 2 or 3 of it. Generally, they are the cheapest of the 3 categories for the same specification and they are often regarded as old-school servers. Rack-mount servers are the most popular servers with small and mid size companies. They are less bulky than the tower servers and can be mounted on a rack. So you can conveniently buy as many as you want without worrying about desk space to put them all. Then, there are blade servers. 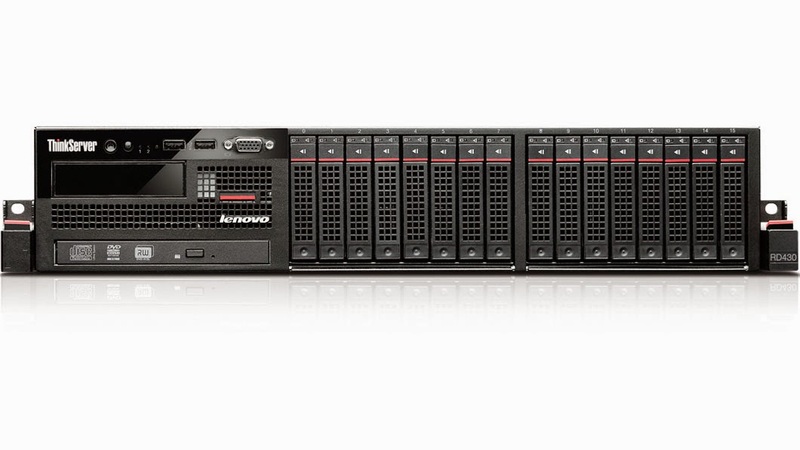 They are the newest of the three server types and suited more for big datacenters. They provide an ingenious means of overcoming the problem with installing lots of servers. Tower and rack-mount servers all have to be networked together with external cabling and network peripherals. Blade servers enable you to have a group of servers that can be installed without any cabling and occupies very small space per server. 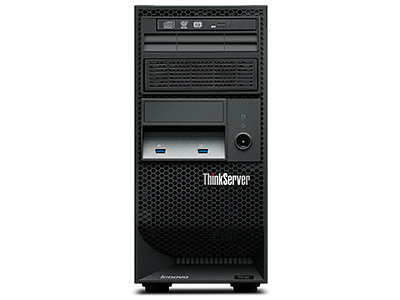 The drawback is that they are very expensive and of use when you plan to have very many servers. Reading through the forums of CTOs and IT managers, I found out that almost all recommend having a rack-mount server, especially if you are a small or mid-size firm. They don't take up as much space as tower servers and they give you much more flexibility than blade servers without costing you a fortune. 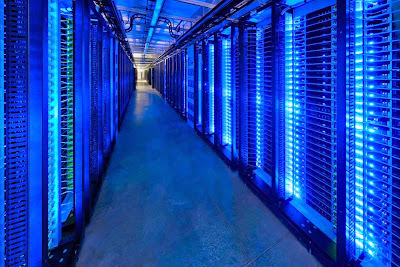 Finally, how do you determine the number of servers to buy? The wrong way is to think you need a physical server for every application server: database server, file server, mail server and so on. Often times what you need is one or few physical servers running many different application servers either on the same server OS or on different server OS via virtualization. So in many use cases, you are better off buying one high performance server and setting up virtual servers on it than buying different physical servers.